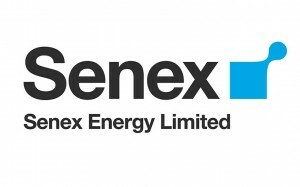 Dunstans are pleased to announce Senex has awarded Dunstans a contract for the installation of composite pipelines in the Cooper Basin region. Commencement of the contract is May 2014, for a duration of a 2 year contract period. The project involves the installation of composite pipelines utilising ploughing and trenching techniques, which is a new method in the Australian oil and gas industry. Dunstans are a leader in ploughing technology. This contract highlights Dunstans continued development and involvement within the oil and gas sector throughout Australia.